House and Home magazine is looking for a new editor: Could it be you? Ireland’s leading home interiors brand, House and Home is seeking an editor for its bi-monthly title. This is an exciting role for an editor to become a brand ambassador, helping to chart the direction of the title over the next five years, and to be an integral part of the exciting growth plans for Ireland’s best loved interiors magazine. Edit House and Home magazine on a bi-monthly basis.  Contribute attention-grabbing and traffic-driving interiors content to Houseandhome.ie on a weekly basis and participate in the brand’s social channels. Create issue plans on a yearly and issue-by-issue basis to satisfy thematic and commercial targets, commission freelancers and photographers and prepare detailed briefs for both to ensure a high standard of deliverable. Work closely with the commercial team and the Head of Content on commercial and branded content opportunities, helping to make them happen. Copy edit content to a high degree of accuracy; proof pages for print using InDesign. Develop the reputation and reach of House and Home by attending events, nurturing deeper relationships with advertising partners and creating partnerships with targeted influencers who can benefit the brand. An in-depth, unrivalled and expert knowledge of the interiors scene with a stuffed contacts book to match. Significant editing experience at a magazine is a must, with an excellent knowledge and understanding of the Irish consumer publishing market, both print and online. An interest and awareness of international interiors media brands is also essential. You are an ideas factory: you love to try new concepts and creative approaches to grow our audience and influence. You are great at working across internal teams to bring out everyone's best work and have strong experience and complete understanding of the editorial process, working with designers, photographers, stylists and all types of commercial and editorial staff. 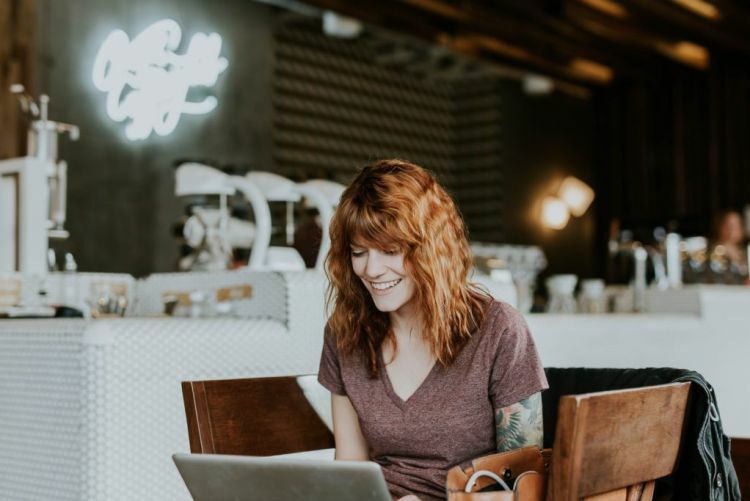 A take-charge personality is preferred, you must be a quick study and a multi-tasker – you will have a demonstrable ability and desire to be first with the news and to always be ahead of the competition. Razor-sharp attention to detail is a must, with excellent written English, grammar and content-editing skills. Experience with InDesign is preferable. Please send your CV, along with a cover letter explaining why you are right for this role, and two published interiors/home-related lifestyle features you have written, to [email protected] before 19th October 2018.